Brickmould frames the outside of a window, giving it a stylish finishing touch. Ideal for both renovations and new building applications, brickmould provides traditional wood window styling and gives a finishing touch to the exterior of any home by framing the outside of a window. Using brickmould trim when renovating lets you install a completely new window into an existing opening without disrupting the exterior siding, stucco or brickwork. The brickmould replicates a traditional wooden brickmould, which in turn adds character and charm to both replacement and new construction projects. FAQ Friday is a weekly feature where we answer Frequently Asked Questions about our products, service or industry. To see other FAQs we’ve answered, visit our FAQ page. If you have a question you don’t see an answer for, just ask in a comment or contact us. We want to replace the aluminum sliders on our 1969 house. We have good stucco with 2" wood brickmould at the top & sides and 1" sill nose at the bottom. Can we get replacement windows like that or does it have to be 2" all around? We would also like to stay with chocolate brown outside and white/off white inside if that is possible. 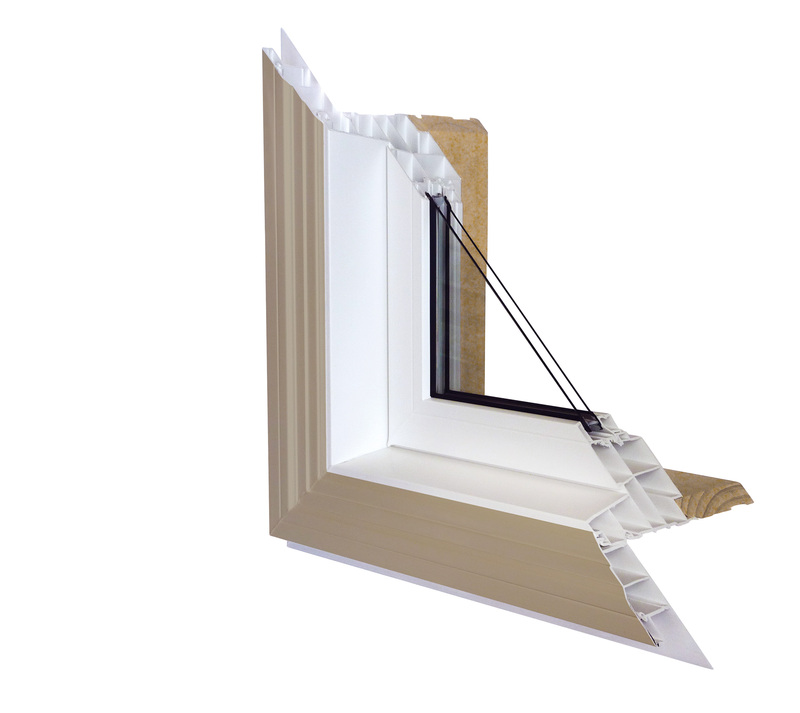 Just wondering what are the differences between flash fin windows and brickmould windows? 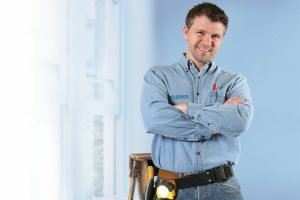 Which one's installation is easier for a renovation job? for new construction, do we still need to install the metal flashing on the top & bottom of the window for water protection. Can an exterior prehung steel door be installed to open outward and still have the brickmould on the outside? Is it possible to remove the installed aluminum brickmould from a new window? Thanks. How do I install my new window or door? 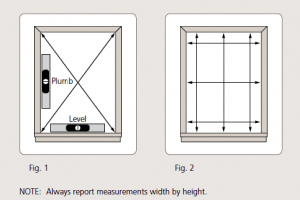 How do I measure for replacement windows?